The City of Dallas is preparing once again for mosquito season. The 2014 mosquito plan was presented Monday at Dallas City Hall for the Quality of Life & Environment Committee. The plan is very similar to last year’s plan, but there are some changes they hope will keep the number of cases of West Nile virus down. City workers are planning on spraying for longer periods of time. “The spraying hours will be from 9 p.m. to 5 a.m. rather than 10 or 11 p.m. to 3 a.m.,” said city spokesman Jose Torres. There will also be a quicker response time when a positive trap is located. City workers will start spraying five to seven hours after a positive trap is identified, instead of waiting 24 hours like last year. 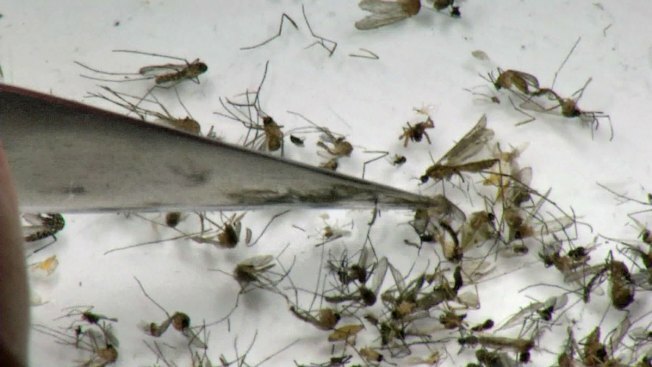 The plan continues to rely on the public to help keep the mosquito population down. Once again there will be 90 mosquito traps located throughout the city testing for West Nile virus. They are hoping that this year’s cold winter will keep the number of West Nile deaths low and not spike like they did in 2012 when 21 people died.